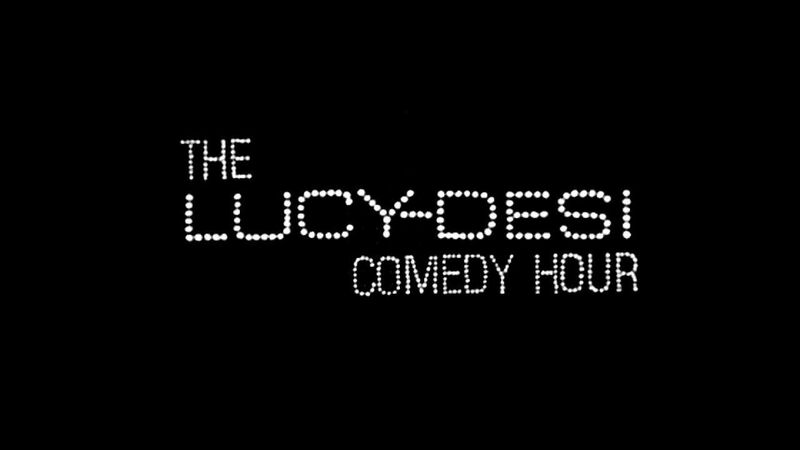 Here's where to watch every episode of The Lucy–Desi Comedy Hour season 2. Mouseover or tap an episode to see where to stream it. Click or tap the play icon to stream it on the best available service. Lucy Goes to Mexico Oct 6, 1958 Lucy and the Mertzes get some things in Tijuana Mexico. On the way back from the shopping, they have a spat with US customs. Ricy and Maurice Chevalier come to her rescue, but things look dim when Maurice forgets his passport and he is stuck behind. Lucy sneaks out of the customs place and then tries to find the American Counsel. The man they need is at a bullfight and Lucy ends up dressing like a fighter in disguise and then accidentally winds up in the ring being chased by a bull. Lucy Makes Room for Danny Dec 1, 1958 The Ricardos, who intended to be out of town, rent their home out to Danny Williams and his family. But when her plans are canceled, Lucy ruthlessly tries to drive the Williams family out of her home -- resulting in a snowball fight and a trip to court. Lucy Goes to Alaska Feb 9, 1959 The Ricardos and Mertzes all board a plane to view some property that Ricky and Fred bought into. They arrive at their hotel a day early and their room is not ready yet. Red Skelton is performing a show and uses that room. When he learns of Ricky being in the show, he generously shares his room with them. (the guest room of the hotel room) Anyway, Red is doing a show, and the girl who is suppose to perform gets sick, so Lucy begs to do it. She does in fact do a terrific job singing ""Poor Everybody else."" Meanwhile Ricky and Fred learn that they own not much more than land that is all ice and are constantly at each other's throats. Ricky and Fred's bickering causes Lucy to ask Red if he will buy the property, but leads to chaos when their jeep is crashed and the only way to get back to civilization is to get Lucy to fly an airplane.